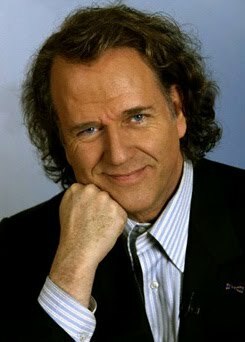 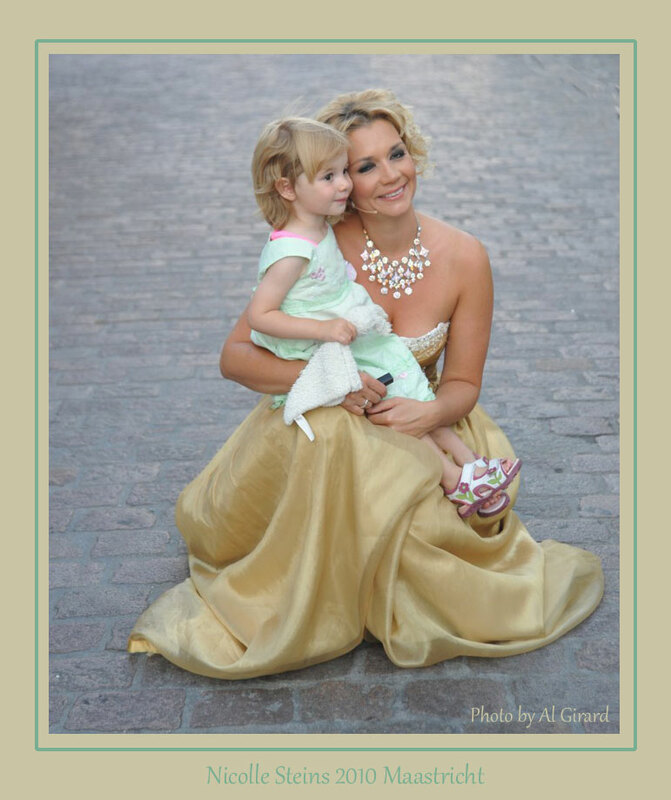 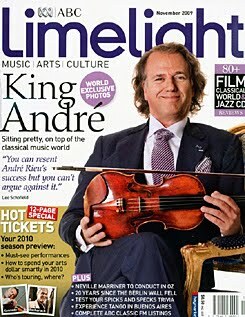 Deadline Hollywood November 21, 2016 - André Rieu has done it again. 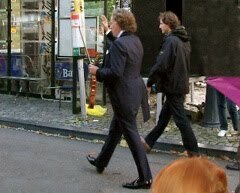 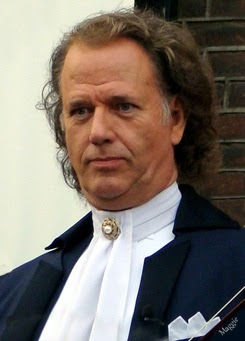 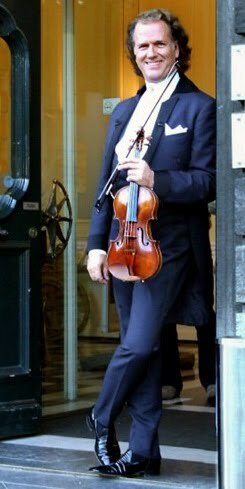 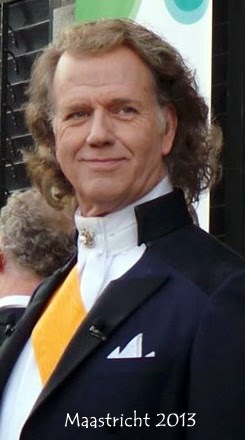 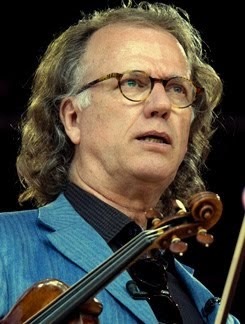 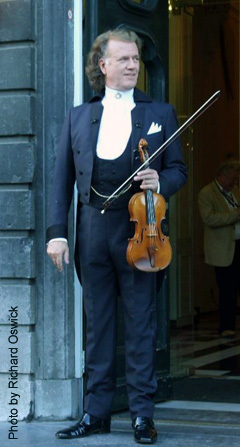 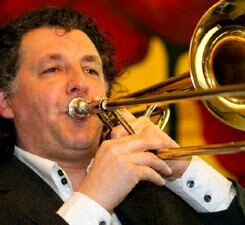 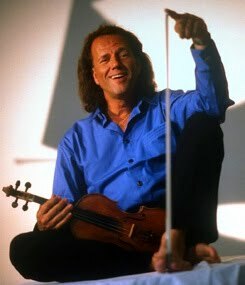 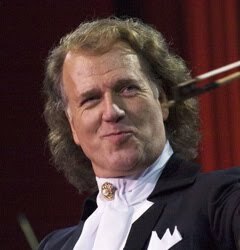 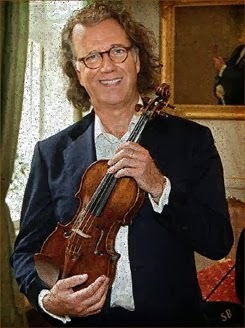 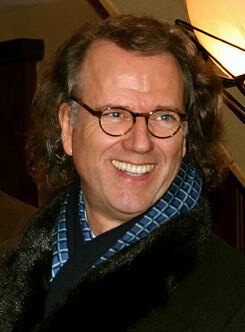 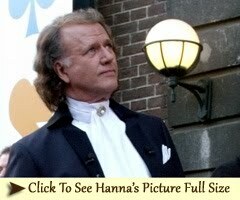 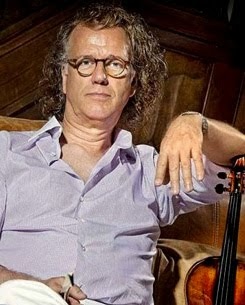 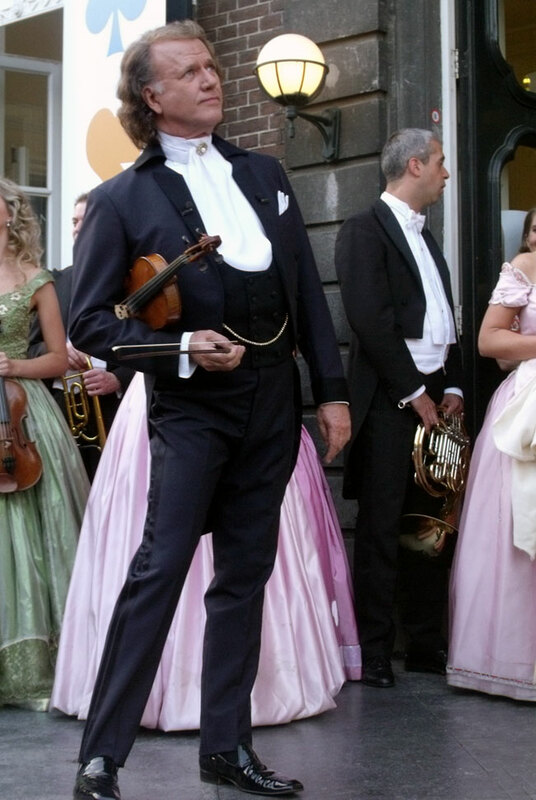 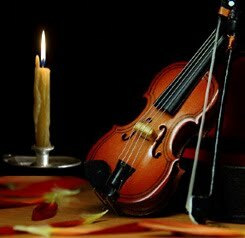 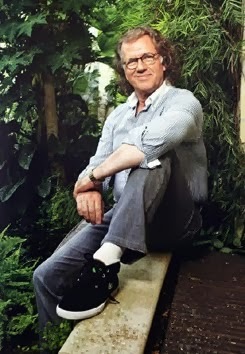 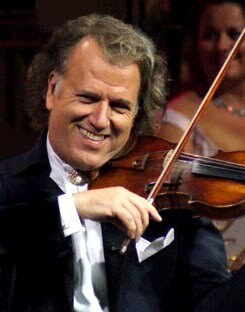 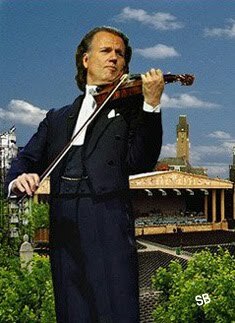 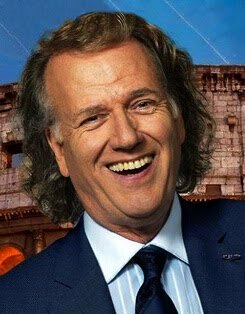 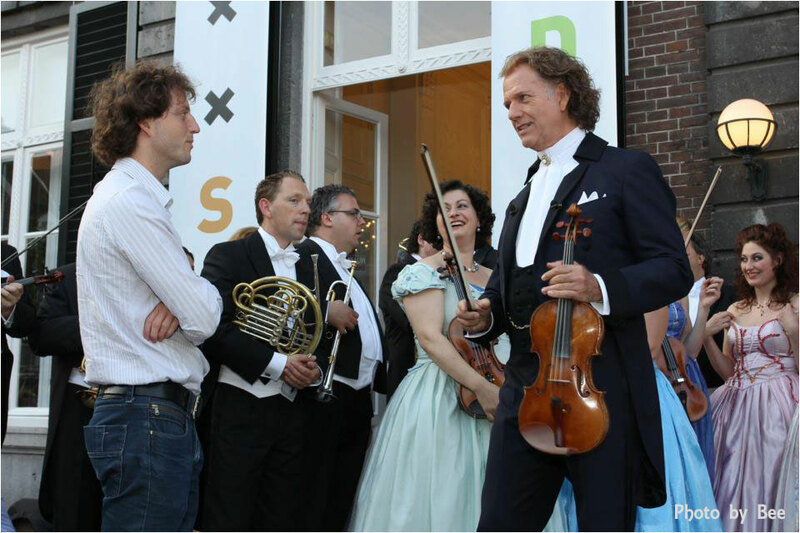 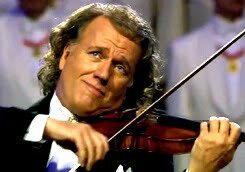 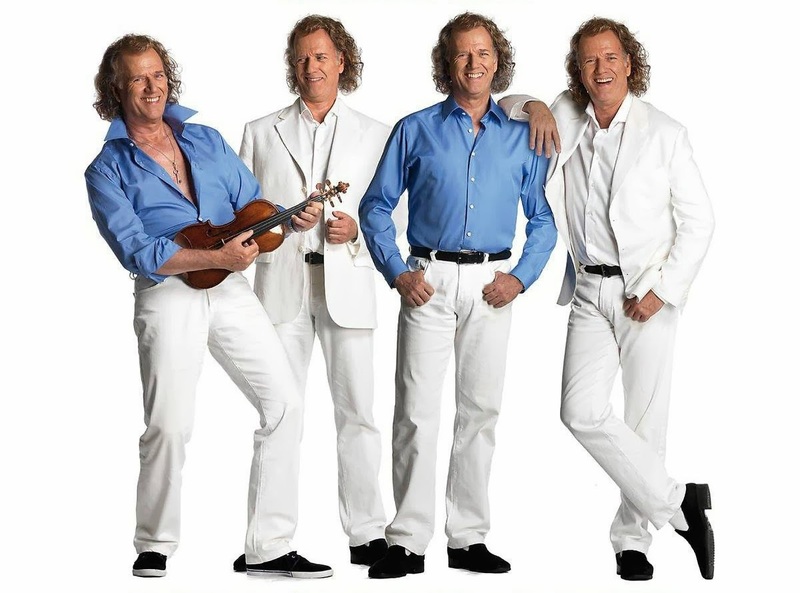 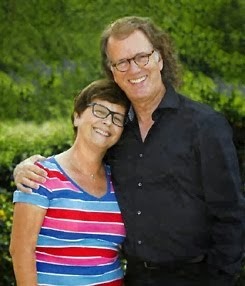 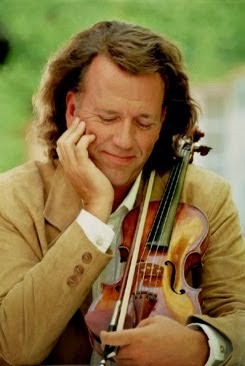 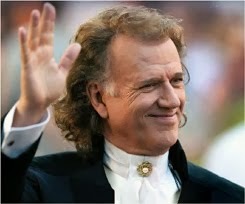 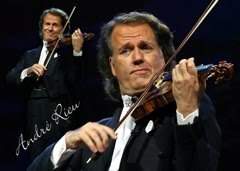 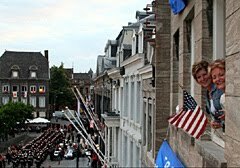 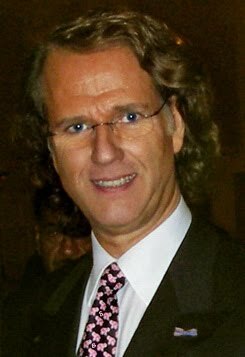 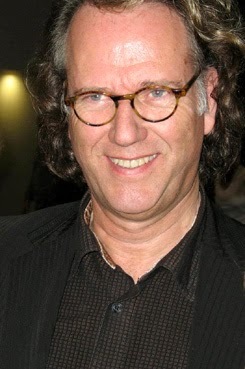 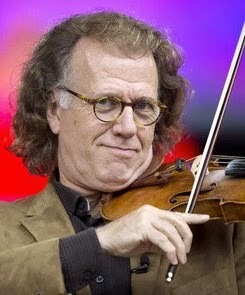 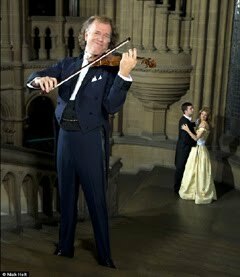 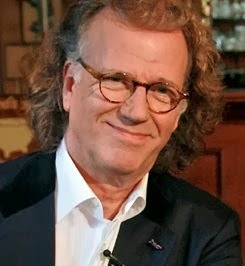 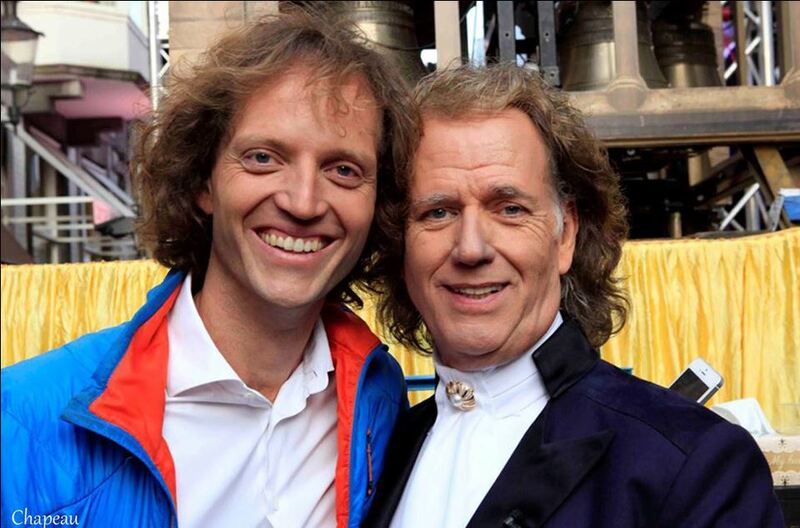 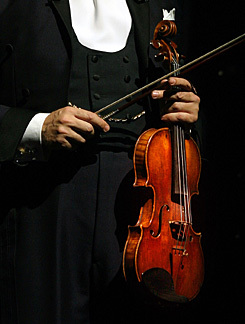 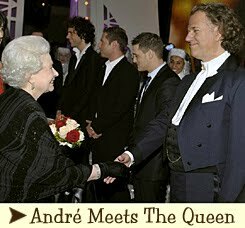 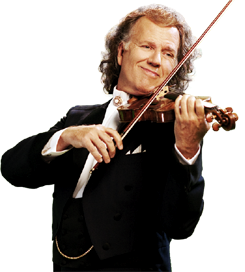 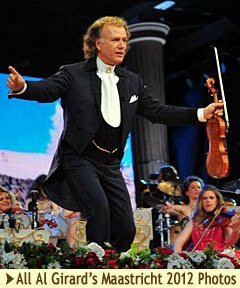 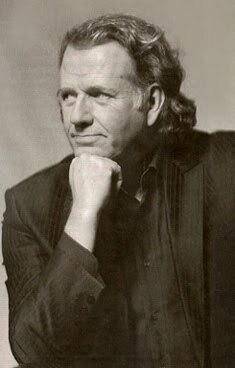 The Dutch violinist’s CinemaLive holiday special, André Rieu: Christmas With André, has topped his own previous box office record, becoming the highest-grossing single-day music concert event of all time at UK and Irish turnstiles. 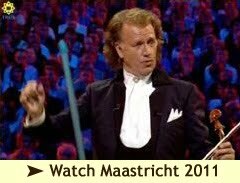 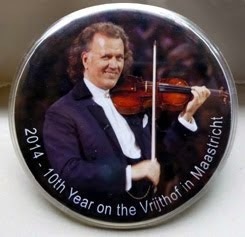 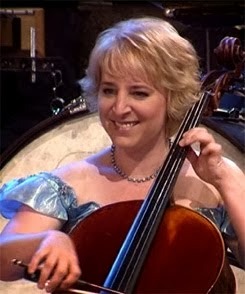 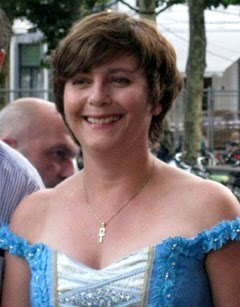 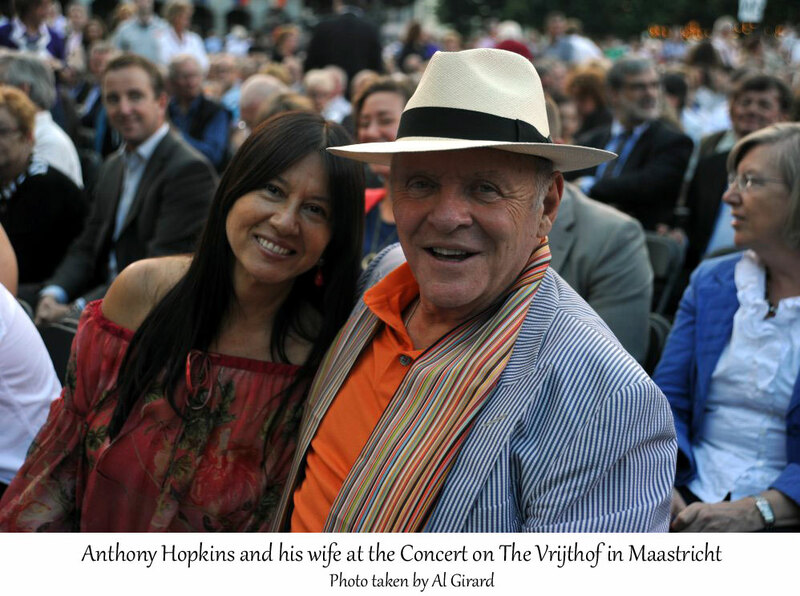 Screening at 480 locations on Saturday, the concert grossed £1.162M ($1.45M), beating Rieu’s 2015 Maastricht concert which had sold £1.034M in UK/Ireland tickets. 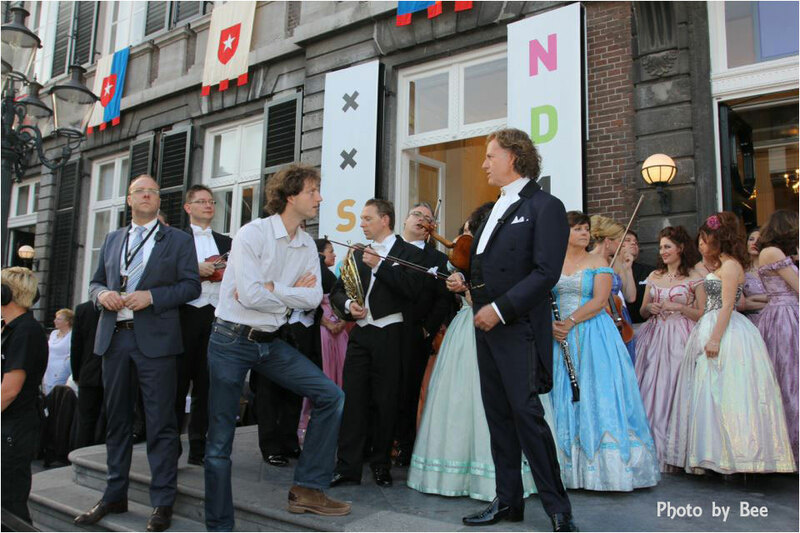 Saturday’s event featured a never-before-seen recorded Christmas concert, a personal live tour of Maastricht and a live Q&A with Rieu, aka “The King of Waltz,” who’s known for his energetic and festive live performances. 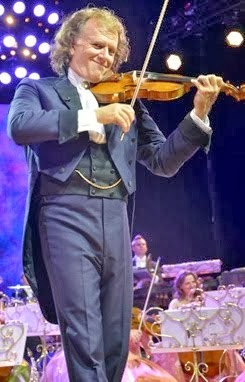 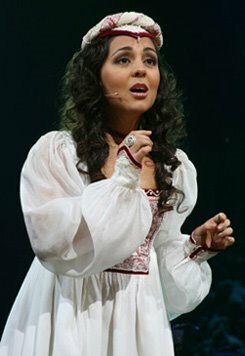 The concert also screened in 223 cinemas across Europe, including in the Netherlands, Germany and Belgium. 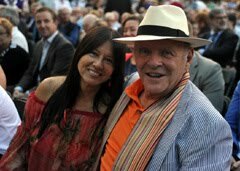 On November 27, encore screenings will be held at 290 cinemas across the UK & Ireland, plus 57 more in Europe and at select dates in Australia and New Zealand. 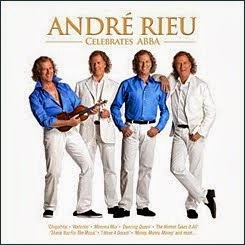 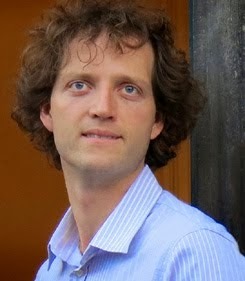 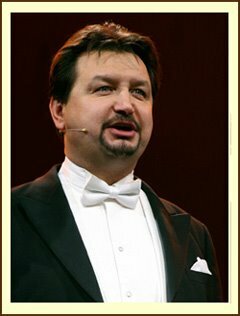 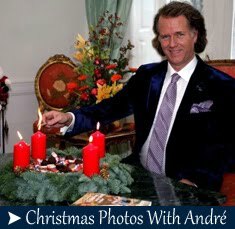 Canada celebrates Christmas with André on December 1. 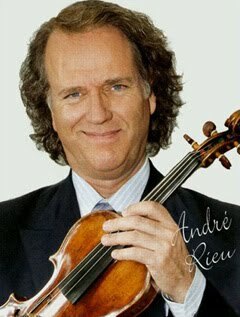 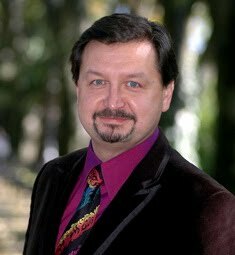 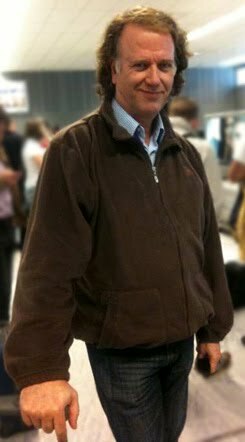 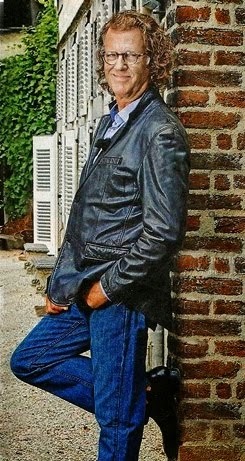 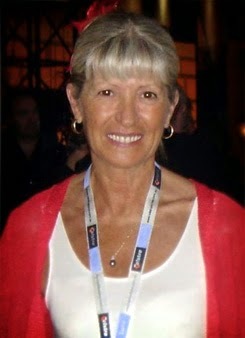 Bravo pour ce nouveau succès bien mérité, cher André ! 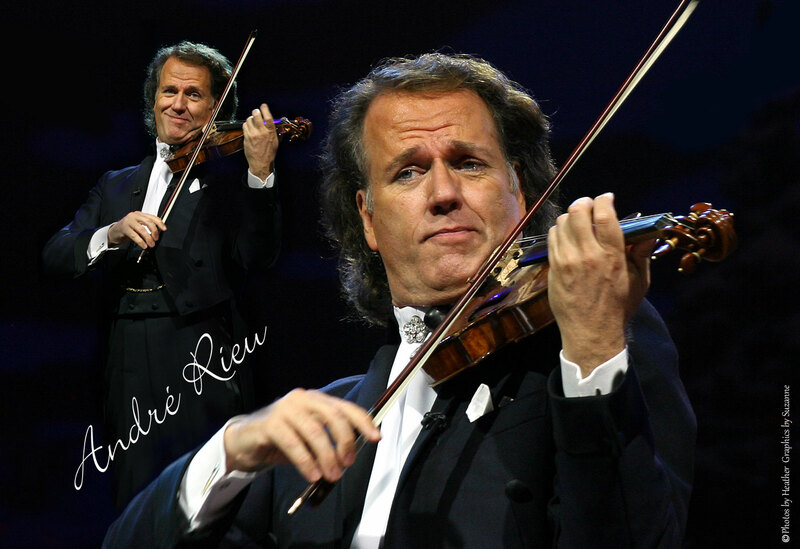 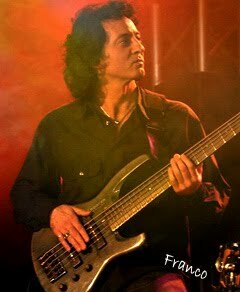 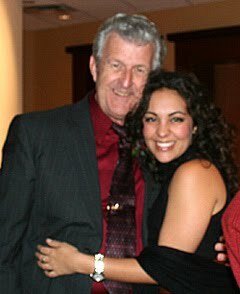 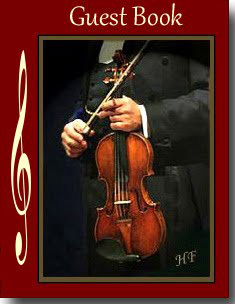 Congrats to Andre & the JSO! 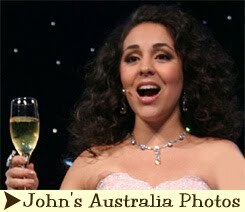 Can't wait until the 26th in Melbourne to see the show! 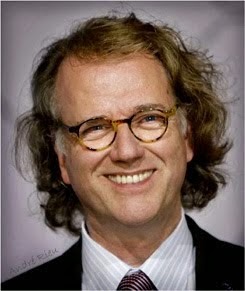 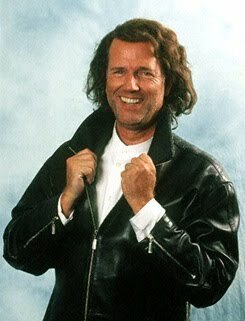 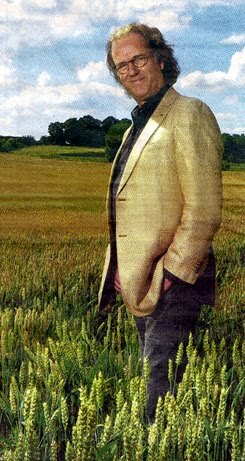 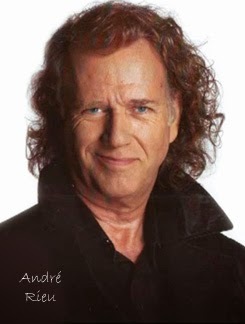 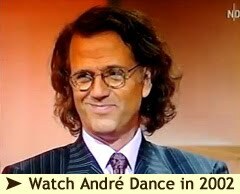 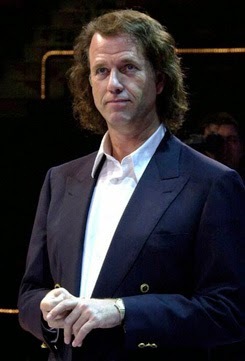 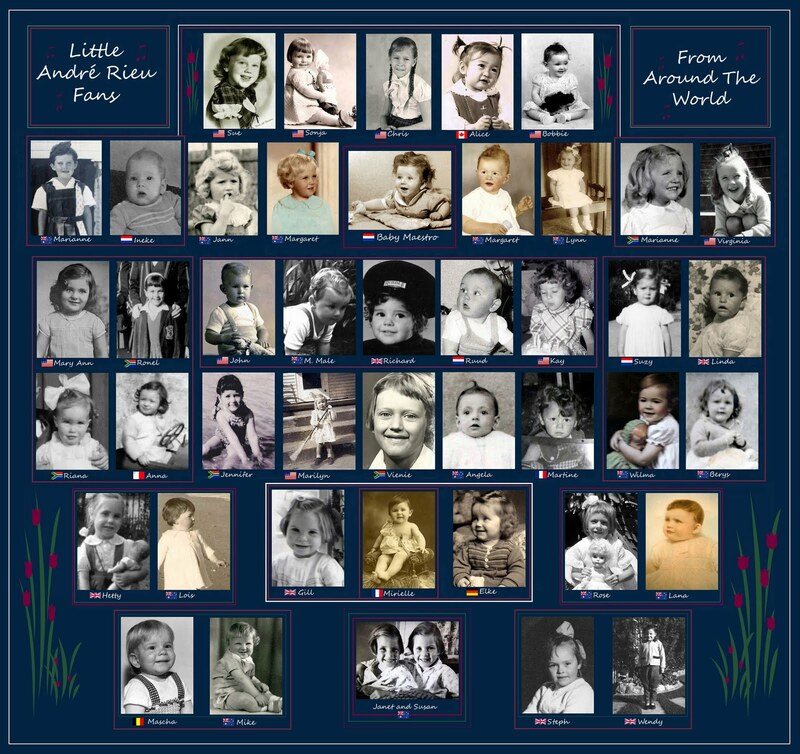 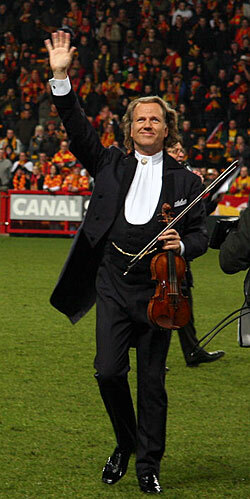 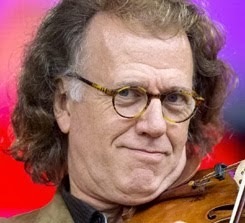 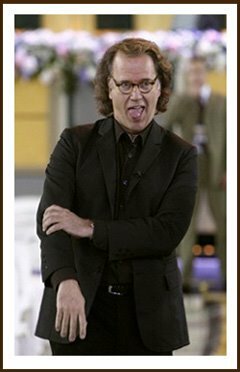 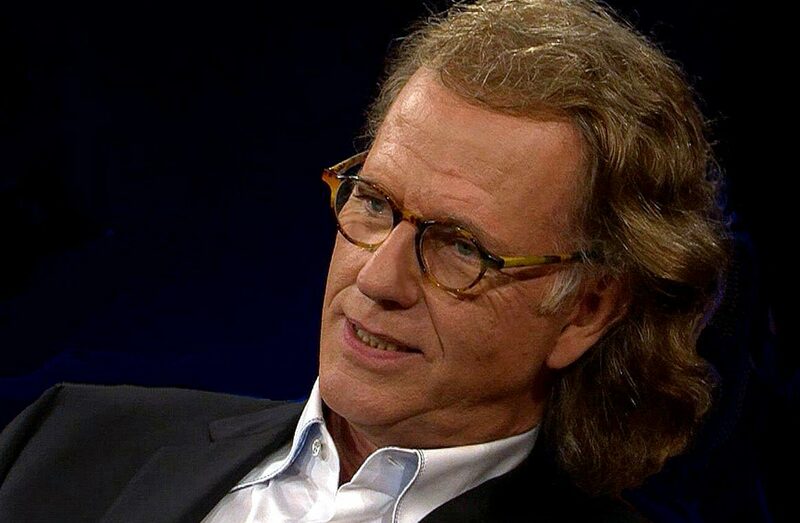 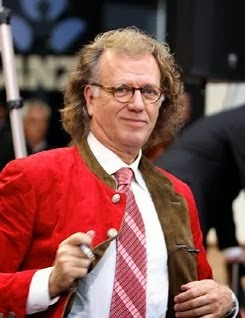 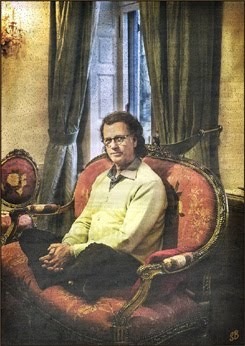 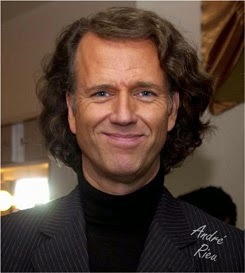 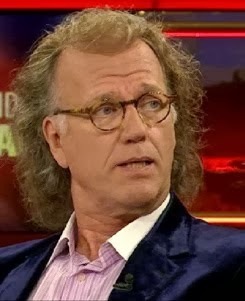 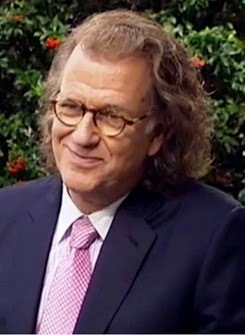 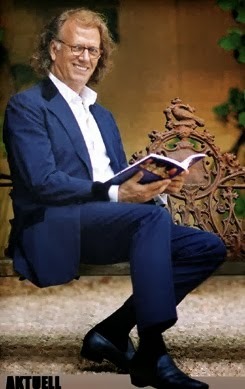 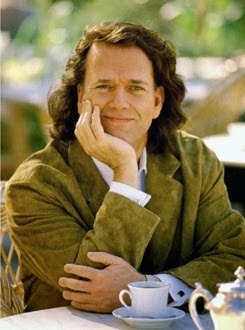 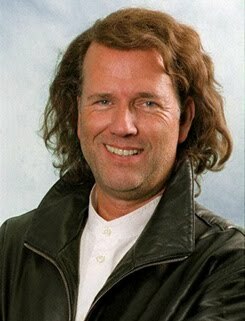 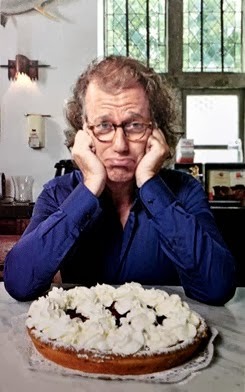 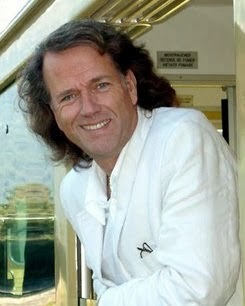 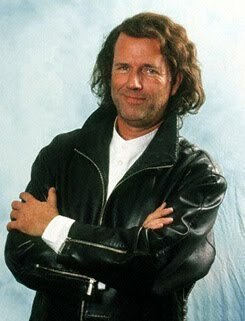 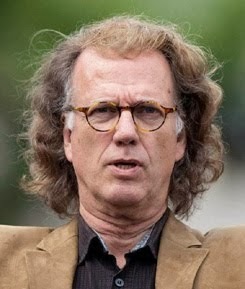 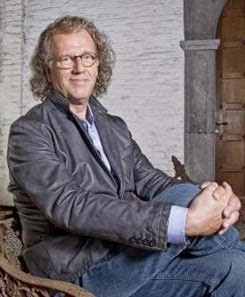 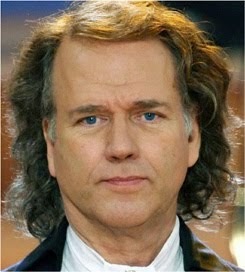 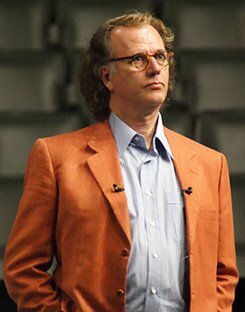 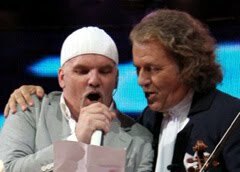 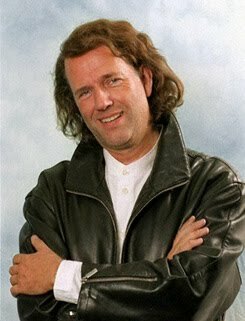 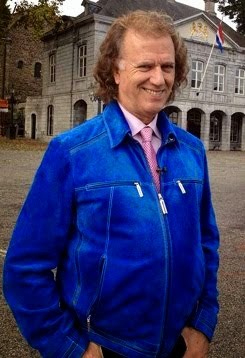 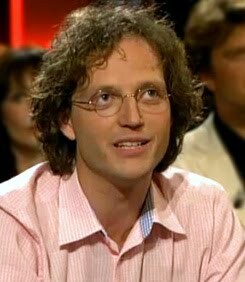 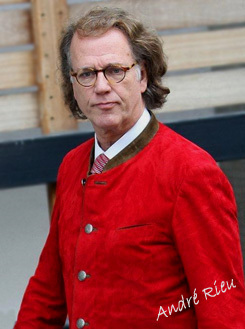 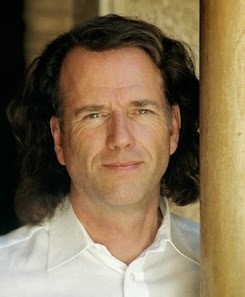 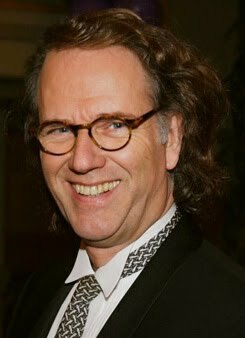 On another note, will André Rieu again have a Christmas Advent Calendar? 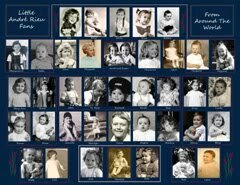 There were always wonderful prices to win and lovely free goodies like mp3 files and Christmas ornaments that you could print, etc.